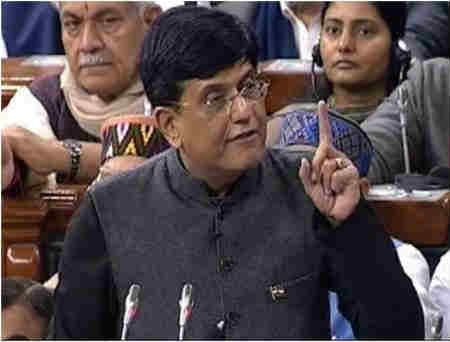 Financ1e Minister Piyush Goyal while delivering the budget speech 2019 on Friday said the government proposes to raise the income tax exemption limit to Rs 5 lakh but left the implementation to the next government. It has to be noted that this is a proposal only and the implementation will the responsibility of the next government in the full-fledged budget. It was also proposed to raise the standard deduction to Rs 50,000 from Rs. 40,000. The proposal will benefit 3 crore middle-class tax payers, Goyal said while unveiling the Budget proposals for 2019-20. Doubling the threshold exemption limit will increase the burden on the exchequer by Rs 18,500 crore. If an individual invests in the specified tax saving schemes of the government, the effective tax-free income limit will be Rs 6.5 lakh a year, while it may go further up with additional avenues like NPS, medical insurance and home loan interest payment.